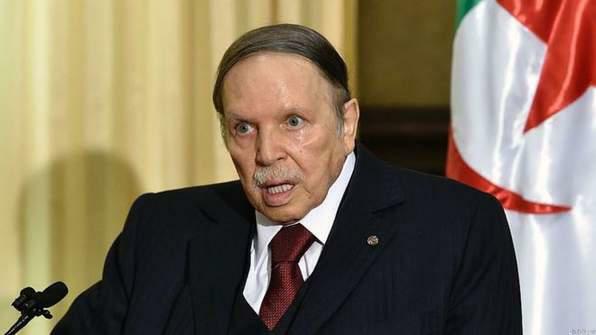 ALGIERS – Algeria’s army chief of staff has demanded President Abdelaziz Bouteflika be declared unfit to rule after weeks of protests against him. Protests began over a month ago when the 82-year-old president said he planned to stand for another term in office. But people continued to march even after he agreed not to stand, instead of demanding immediate change.